What are the top Arduino microcontrollers by sales? What is Arduino? Arduino is a Open Source hardware and software microcontroller circuit board. What can Arduino be used for? 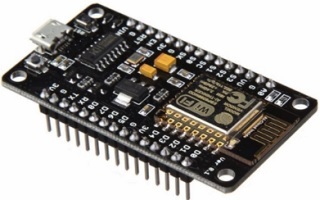 Arduino microcontrollers can be useful in prototyping electronics for the likes of Internet of Things. How does Arduino make development easier? 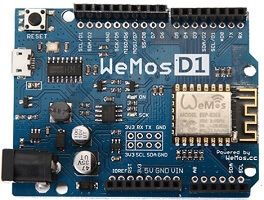 Arduino includes inputs, outputs, timing, communications, analogue measurement and USB programming. Programming is via USB cable. The program runs once power is supplied to the Arduino circuit board.